She believed in the Lord from childhood. At 18, she entered a theological school. In her 30’s, she became one of the leaders of a house church in Shanxi Province, China. For a long time, the Bible had a holy place and supreme authority in her heart. 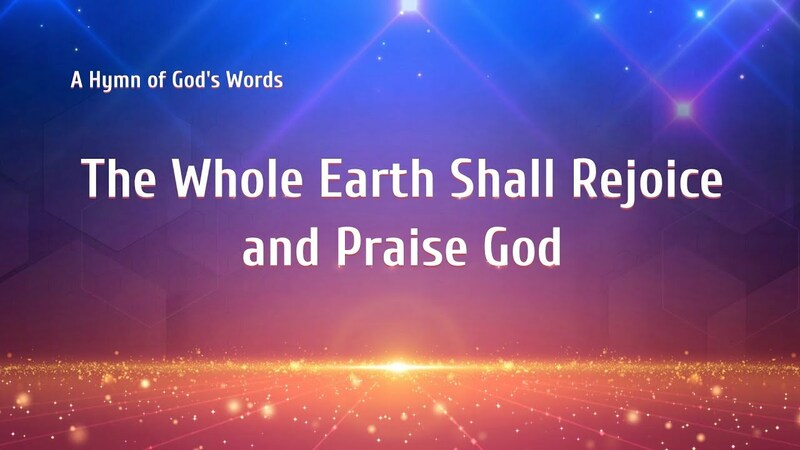 She thought that..
Almighty God is the Lord Jesus who has returned in the last days; He has long quietly come among man and done the work of “judgment beginning with the house of God”! 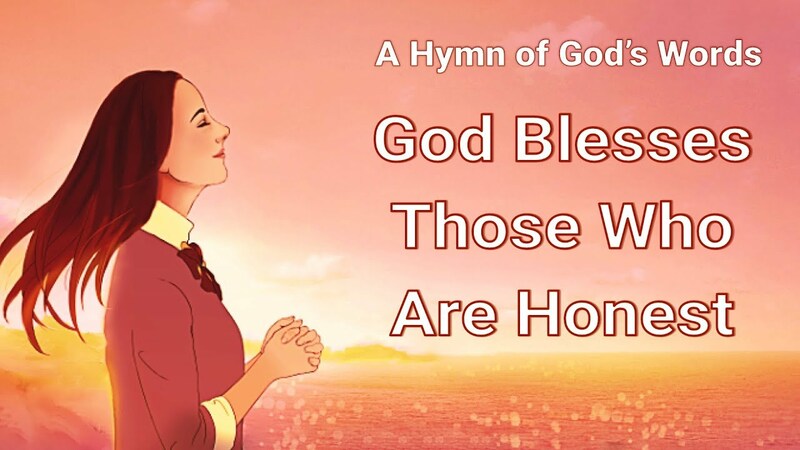 Christian Movie Trailer – The Gospel Messenger – Rely on God and Preach Gospel of the Kingdom Chen Yixin had believed in the Lord for more than twenty years and had been engaged in work and preaching with great enthusiasm. She was once arrested by the Chinese Communist Party and..
Storyline: She is Wang Hua, a house church preacher in Southern China. After she began to believe in the Lord, she found from the Bible that God was named Jehovah in the Old Testament while He was named Jesus in the New Testament. “Why does God have different names?” Wang..